11 Random Facts: Who knew?! 2. 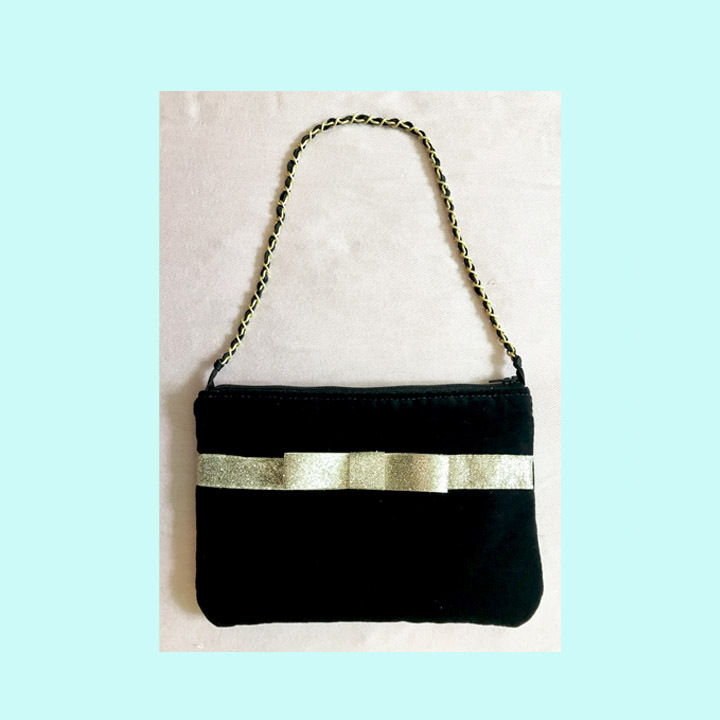 I have an accessory label called L-Sol and have been sewing and selling handbags for 11 years (can’t believe its been that long!). 3. 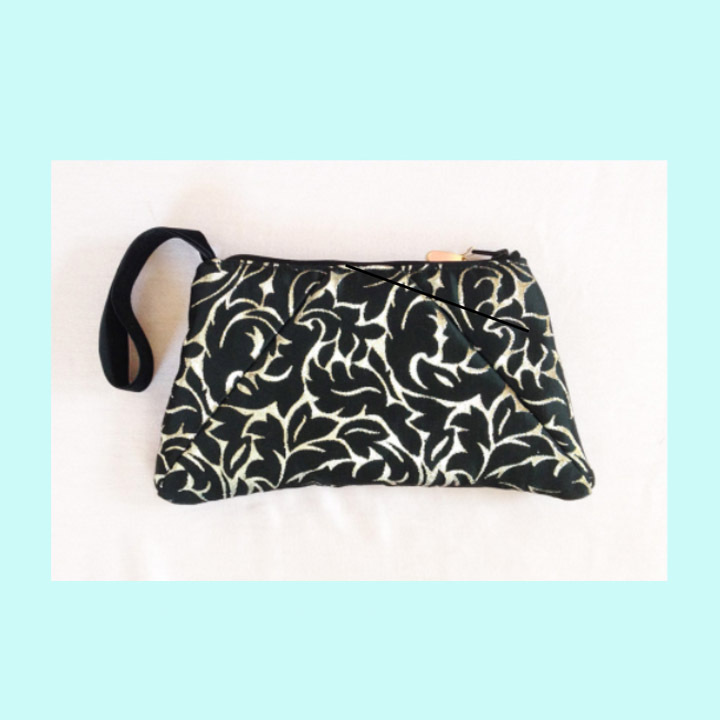 I know how to use a sewing machine but prefer to hand sew, its so relaxing! 4. I’m hungry a majority of the time and will eat almost anything. 5. I have a collection of fashion books and look to them for inspiration. 6. I like to make pancakes. 8. One of my favorite craft supplies is glitter. 9. I like to tie-dye things. 10. I’m a fan of chick-flicks. 11. One of my favorite designers is Christian Dior. Food you can’t live without? Pizza of course! If you could travel in time, where in time would you travel to? Probably some time during the hippie dippy generation. What is your favorite shirt? Anything comfortable and stylish. Do you have a hobby? Fashion, Sewing, Graphic Design…..too many! What are your goals/dreams for the future? They change everyday! Favorite holiday? Thanksgiving, I get to eat a lot! Do you have a hobby besides fashion? If you could meet anyone from anytime in history, who would you meet? 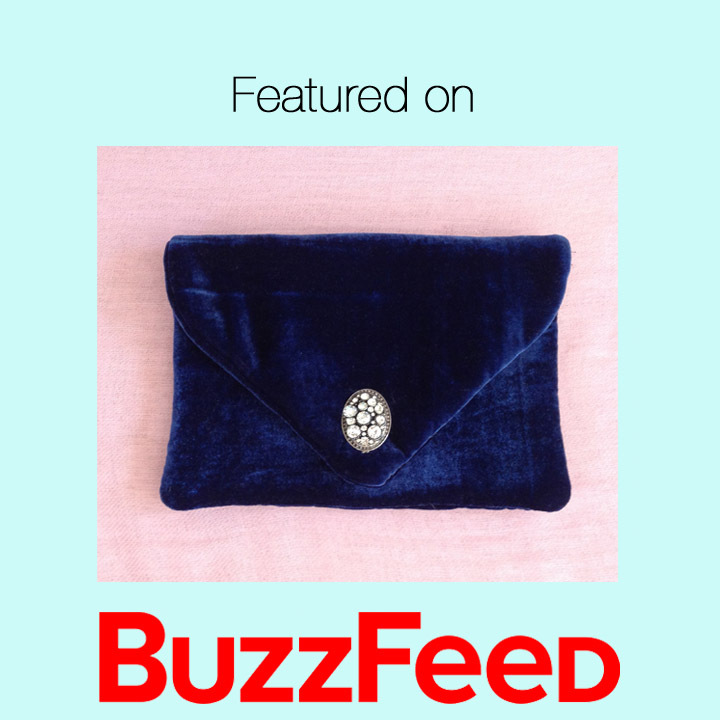 This entry was posted in Uncategorized and tagged Award, Fashion, Liebster, Style, Trendy. Bookmark the permalink. 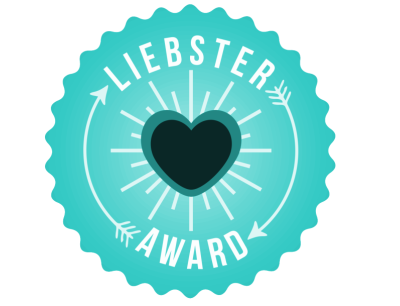 22 Responses to Liebster Award! Congrats to you!! And thank you SO much for the nomination~!!! I appreciate it so much~! Thanks! And yeah his stuff was so beautiful, Raf Simons is pretty awesome too. Oh my gosh! Thank you so much!! 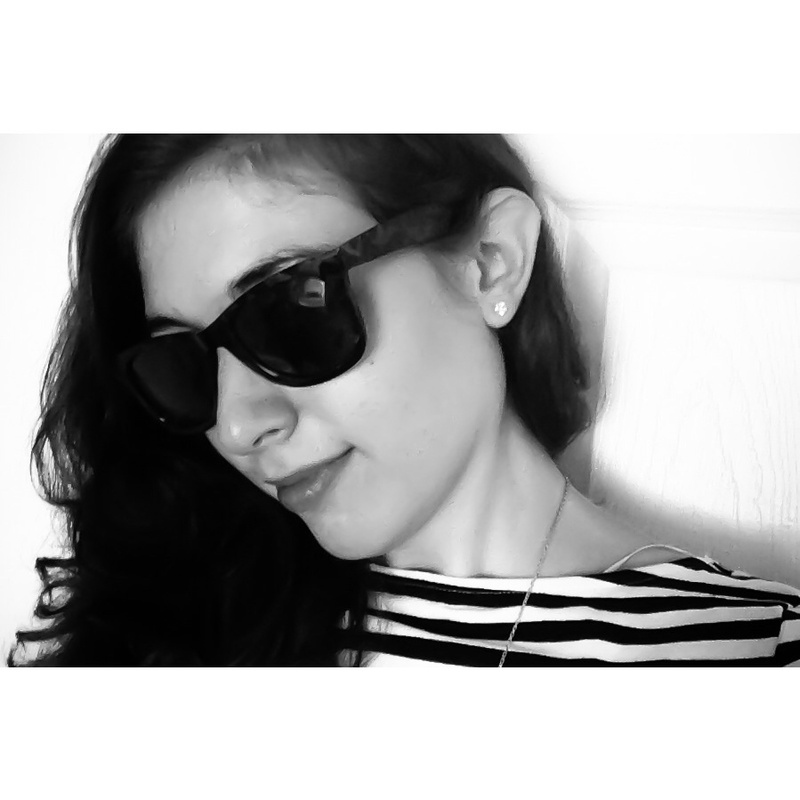 I love the fashion:D. Welcome to the blogger world! I’d love to give you feedback, is it ok if I email you?